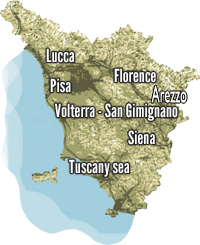 We cooperate with professionals Guides and Drivers whom possess a deep knowledge of Tuscany and its peculiarities, will provide their knowledge of the area to offer customized tours based on your needs. Our tours are designed for individuals, groups of friends, families, and students and all those who want to discover our wonderful earth! Florence, Pisa, Lucca, Siena, Volterra… accompanied by expert guides will walk to explore the museums, monuments and curiosities of the Tuscan cities of art. 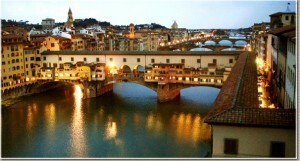 Tours in the heart of Tuscan to discovery art, culture and flavors. With car, bike or Vespa on the country road of Tuscan hills. Chianti Classico, Montalcino & Montepulciano, Bolgheri. 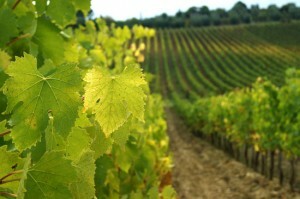 Visits to wineries accompanied by qualified personnel. Experience the tasting of Tuscan wines.